I only had two PCs to update to the much improved Windows 8.1, and my IdeaPad ran through the new install without a single hiccup. However, when I went to the Windows Store for my older desktop, there was no mention of the 8.1 update anywhere in the Windows Store. I took the opportunity to manually run the Windows Update and noticed that it was giving an error (Windows Update Error 80242005). 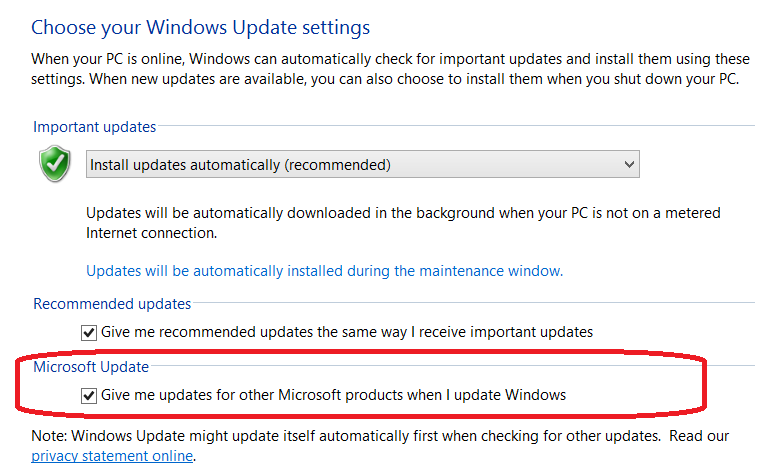 Got to Control Panel > All Control Panel Items > Windows Update. Click on the Change settings option on the left hand side. 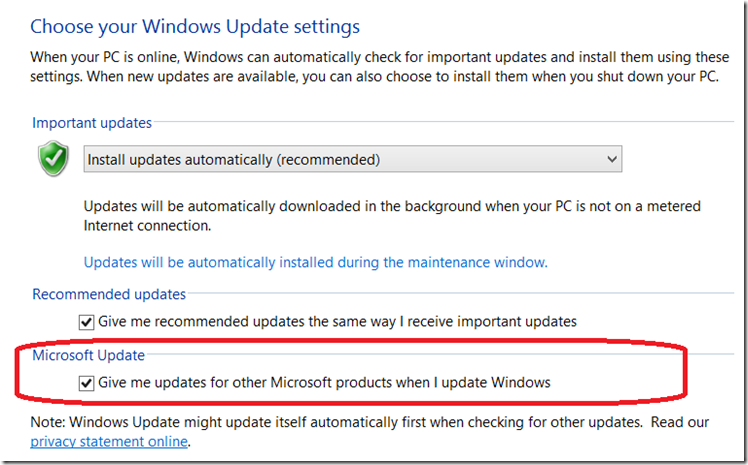 Uncheck the “Give me updates for other Microsoft Products…”. Hit Ok (may require admin rights) and try the Check for updates again. Anyone out there tried Windows 8.1? How is it working for you?